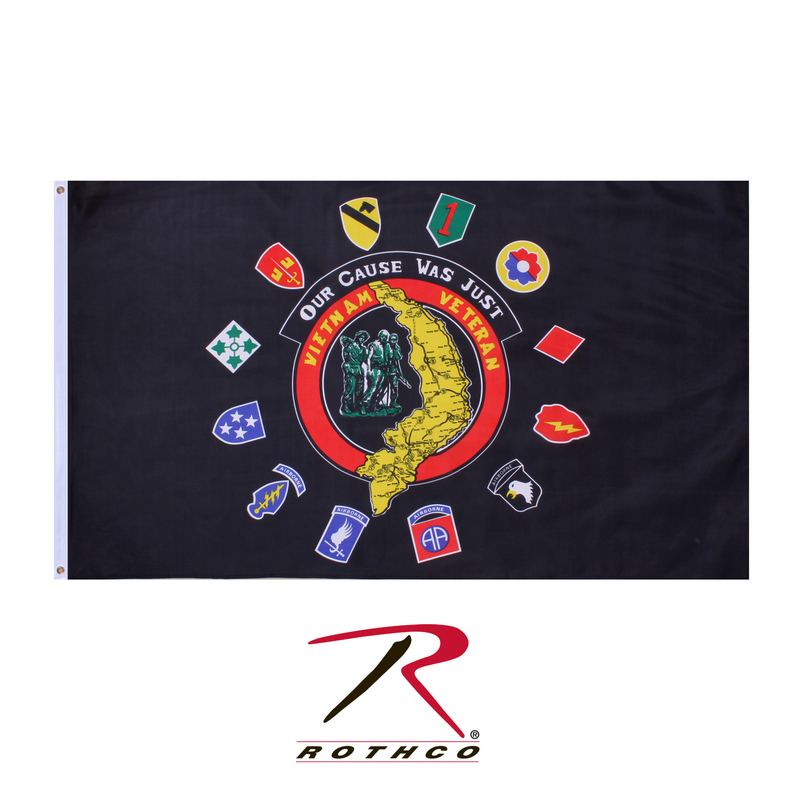 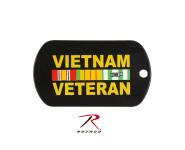 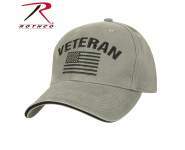 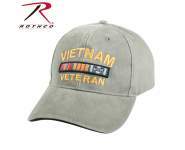 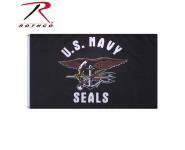 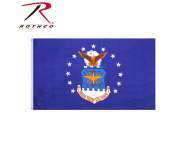 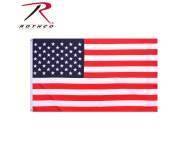 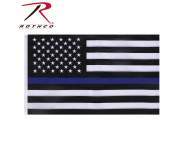 Rothco’s Vietnam Veteran Flag measures 3’ x 5’ and is made of a durable polyester material. 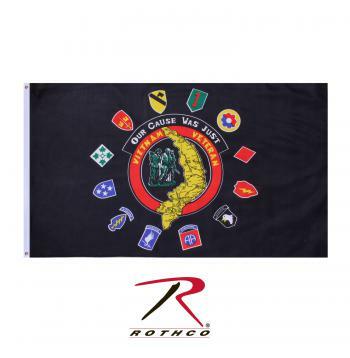 This military flag features a Vietnam War emblem with the text ‘Our Cause Was Just’ and ‘Vietnam Veteran’. 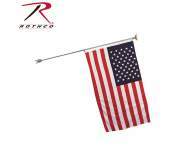 The flag also features grommets for easy display.